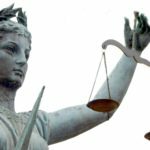 Does China matter to your work? Or do you know somebody to whom it does? Would you like to experience first hand how NGOs on the other side of the world achieve their goals? Are you interested in collaborating on a topic of joint interest with Chinese colleagues? 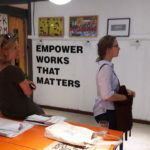 The EU-China NGO Twinning Program’s 6th run is about to start and will again give 12 European NGO/Think Tank/Social Enterprise staff the opportunity to experience a unique partnership program. The exchange is funded by Robert Bosch Stiftung and Stiftung Mercator. The official call for applications will reach you in January with a deadline around the end of February. The final report on the 2017 – C20 process under German presidency in Hamburg has been published. 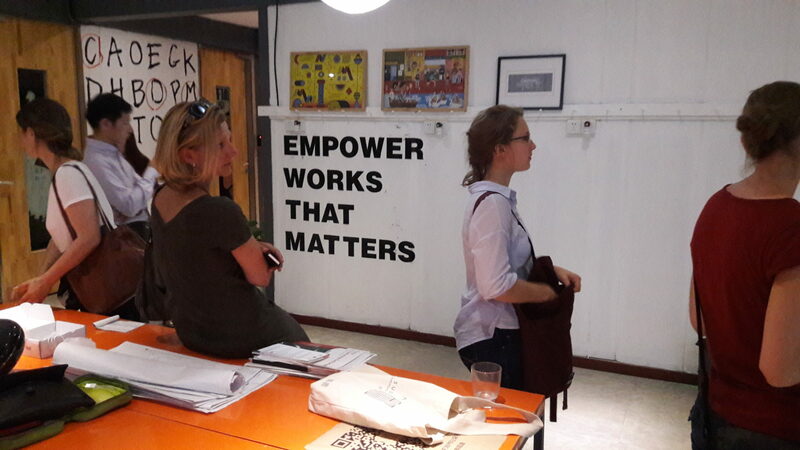 Through the connections Stiftung Asienhaus has been able to form by participating in several of the C20 working groups, the 2017 Twinners were invited for the two day civil society summit in Hamburg. The capacity building workshop for the Twinners in Europe therefore was likewise organized in Hamburg. Our evaluation showed, that while the schedule was challenging, the Twinners were more than happy to be included in such a high level event. 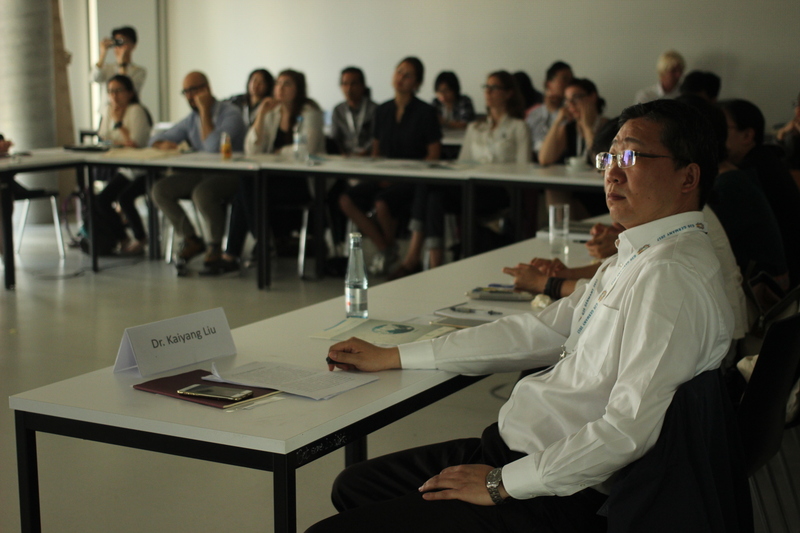 Networking with NGOs from all over the world, watching the German chancellor talk to civil society representatives, listening in on workshops across all fields and even presenting in our very own EU-China Twinning workshop were certainly worth the 5 days of constant busy work. An inter esting development in 2017’s Twinning project was a certain cluster of participants that had formed in southern China, specifically Guangzhou. Therefore it was no real surprise that a semi-spontaneous meet-up was organized in the Guangdong metropolis. Participants included 2016 twinning alumnis, 2017 twinners and the organizers of the Social and Environmental Justice part of the Twinning Program. The topics among the group ranged from their own fields of work including environmental protection, zero waste, sexual education, cultural heritage preservation, etc. 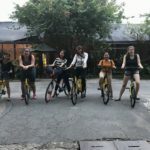 to the intricacies of being a twinner, as well as the follow-up projects that had or might happen through the Robert Bosch Foundation’s support. 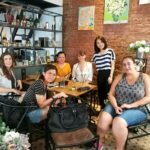 An interesting, purely female twinner and alumni group met up and shared their knowledge and experience, formed new connections and as far as we organizers know, have stayed in touch ever since. And who knows what great co-operations might grow out of the roots that formed through the EU-China NGO Twinning Program. 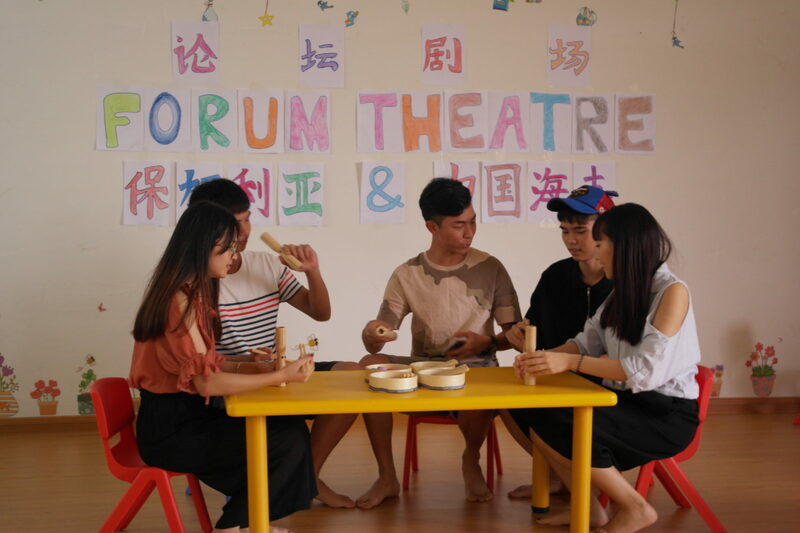 Yao Zhilu and Antoaneta Pophlebarova write about their experiences they made at the Forum Theatre for Social Change, a project supported by Stiftung Asienhaus as a follow-up activity of the 2016 EU-China NGO Twinning Programme. 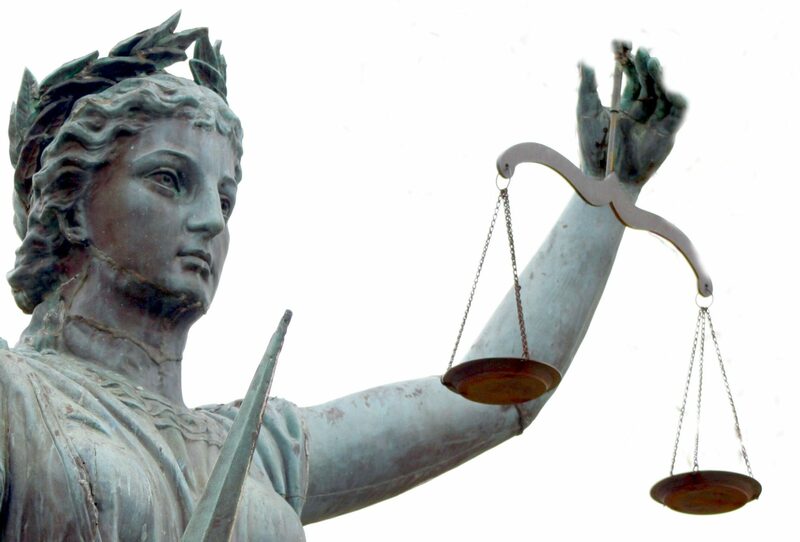 Alba Iranzo Dosdad and Carlota Ruiz-Bautista, environmental lawyers at the International Institute for law & the environment in Madrid, recently published an article on IAPS Dialogue about Environmental Public Interest Litigation in China compared to the EU, reporting about their experience with the exchange program of the China Program, Stiftung Asienhaus. 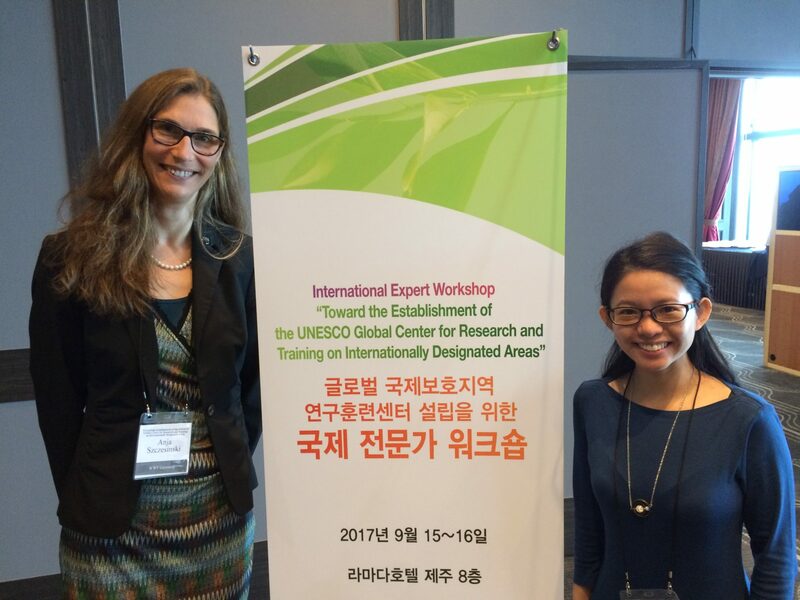 The IAPS Diaologue posted an article about our EU-China Twinning Programme written by Nora Sausmikat and Joanna Klabisch. The article reports on the current trend of “shrinking spaces” for the civil society not only in China, but worldwide, and briefly explains our programme. 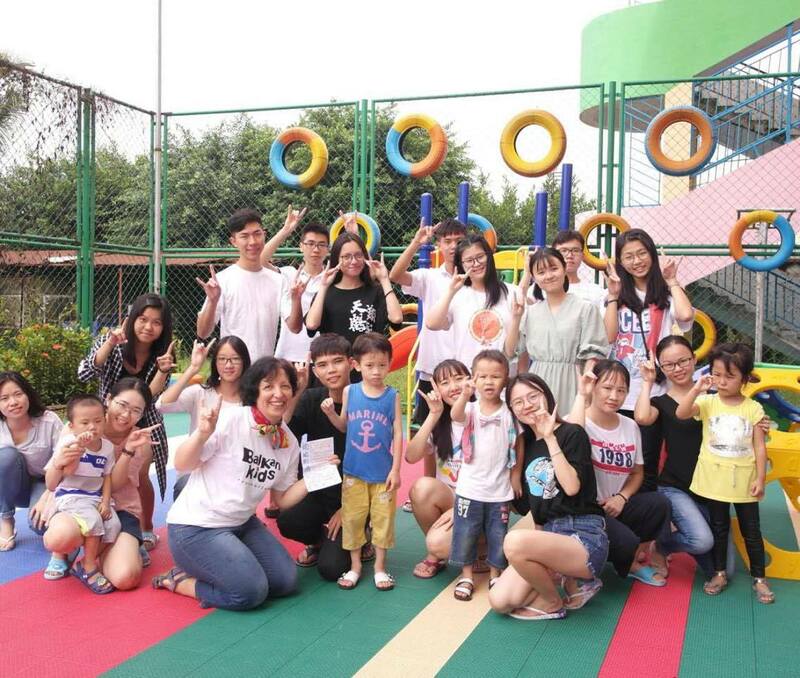 In 2016, Antoaneta from the BalkanKids Foundation and Zhilu from Lingnan Partner Community Support Centre worked together on sexual education not only during the EU-China Twinning program, but continued their successful cooperation also after the official program had ended. On both sides, the Chinese and Bulgarian partners were mutually inspired by the work of their partners. 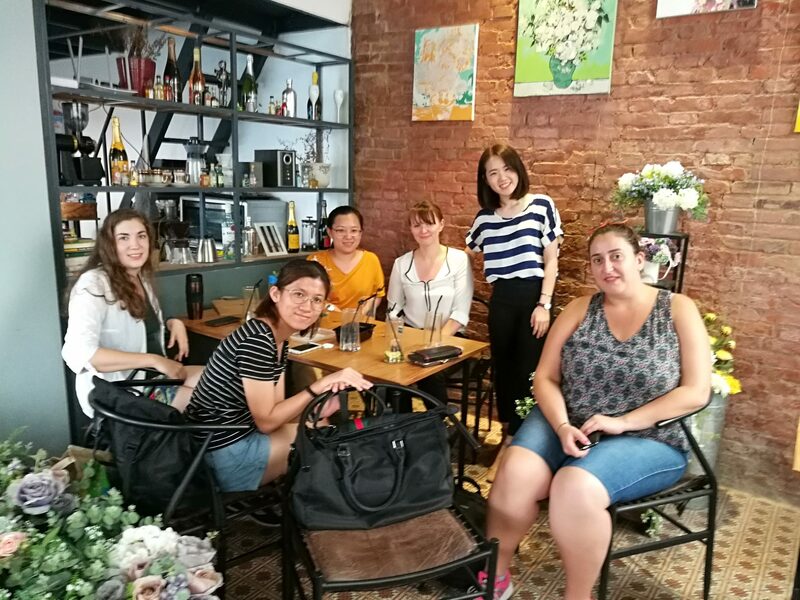 While Zhilu was particularly impressed by the variety of training opportunities offered and funded by the EU, the Bulgarian partners were keen to further deepen the communication with their Chinese peers. Thus, in summer 2017 Zhilu and Antoneta organized a follow-up training workshop for 20 Chinese volunteers, with the aim to teach them the methods of Forum Theatre with an accent on Creative Leadership. This “Twinning Diary” is compiled by Han and Johanna. 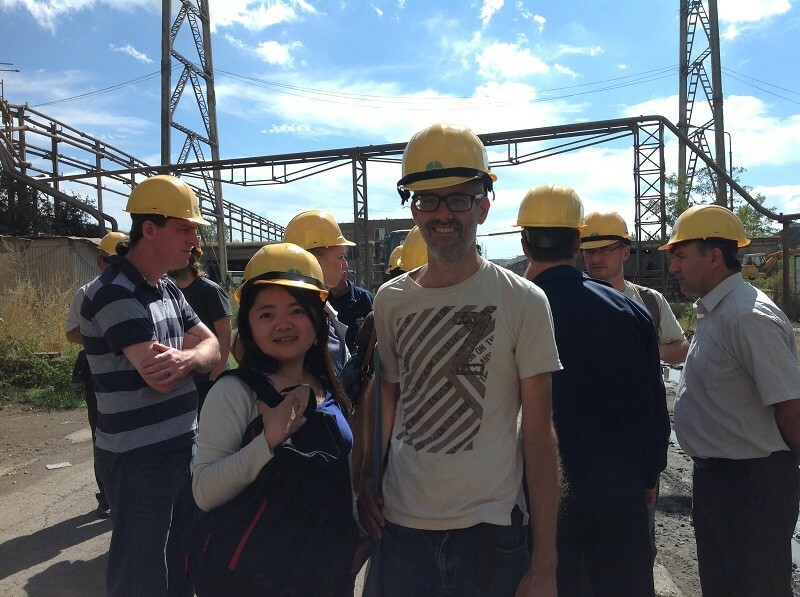 Hereby, we wanted to document our common journey through Europe (and later on through China), visiting conferences, events, partner organizations and project sites. We included little stories and of course many pictures. 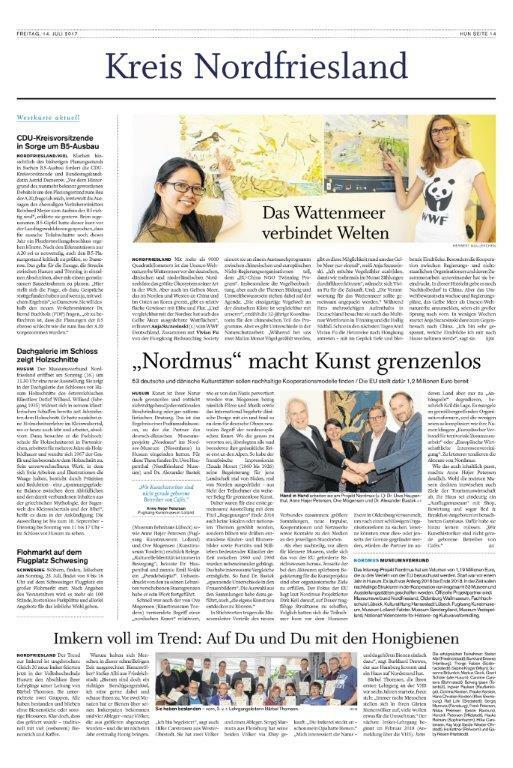 Under the title “The Mudflat is Connecting Worlds” two of the twinners 2017, Anja Szczesinski from WWF and Vivian Fu from Hong Kong Birdwatch Society, appeared in the July 14 issue of the Husumer News. 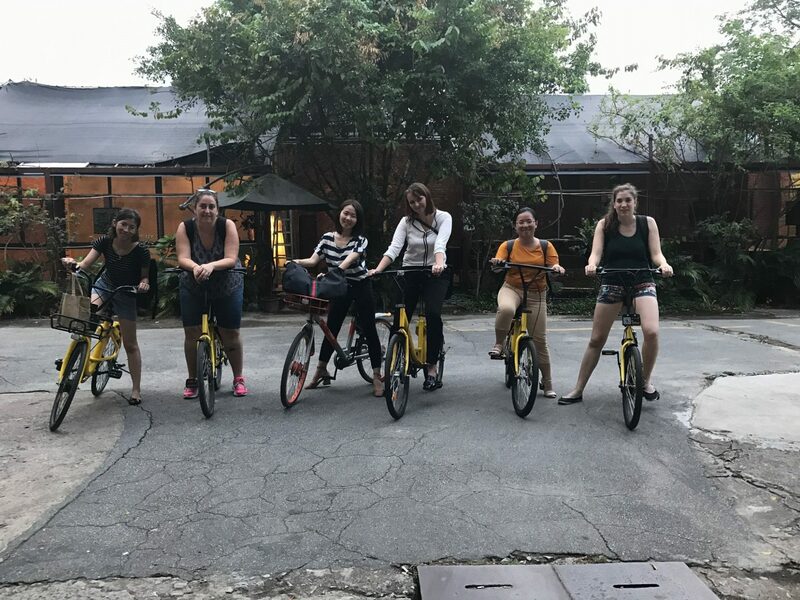 In the article, Vivian and Anja reflect on their experiences made during the EU-China Twinning workshop, which took place in Hamburg this year. As it turns out, even though their workplaces lay almost 8000 km apart, the North Frisian mudflat and China’s yellow sea have a lot in common. Likewise, Anja and Vivian were excited about how much they could learn from each other, for instance in the field of bird census. Together, they are looking forward to a cooperative future and the next Twinning workshop, which will take place a few week from now, but this time in Sanya, China.